When a child is identified at school as having learning difficulties, navigating the pathways of referrals and decision-making is a daunting challenge. Over and above the usual demands of bringing up kids, parents of a child or children with learning difficulties face a maze of consultations with experts and service providers that can feel like going in circles rather than making progress. Advice can seem contradictory and interventions and solutions do not always line up. 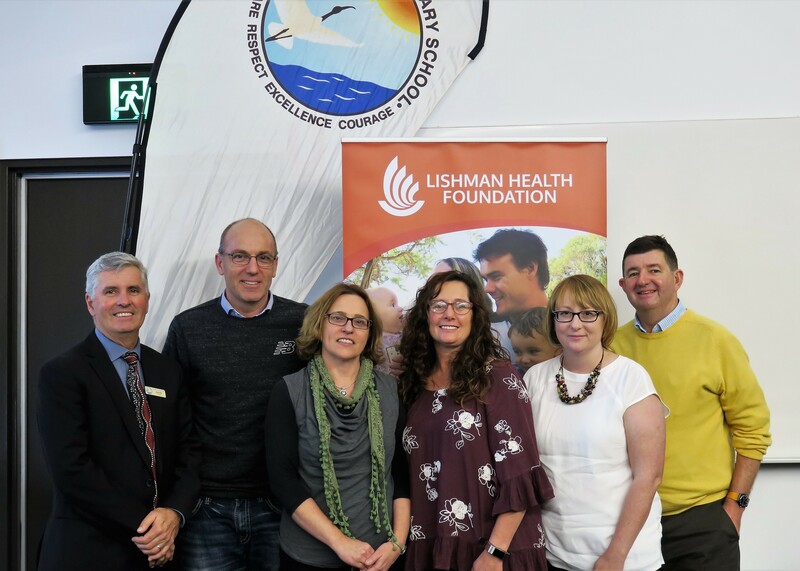 To help address this issue, the Lishman Health Foundation held its second Child Health Symposium on Thursday the 17th May at Edith Cowan University’s South West campus. The symposium provided an opportunity for professionals and parents to work out better ways to address this challenging problem in the state’s South West region. Foundation Chairperson, Dr Fionnuala Hannon PhD, said the symposium had been a huge success. The 2018 Symposium focused on the first hand experiences of guest speaker Liz Martin, a parent of two boys with autism who attend mainstream schooling. The expert panel included community health manager Kirsten Bosich, school teacher Denise Dewar, general practitioner Dr Andrew Kirke, paediatrician Dr Harvey Graham, school principal Alan Kidd, and, was facilitated by master of ceremonies Mark Stapleton. Dr Hannon said the symposium is a perfect fit for the Foundation’s vision of promoting regional health research to benefit regional communities. 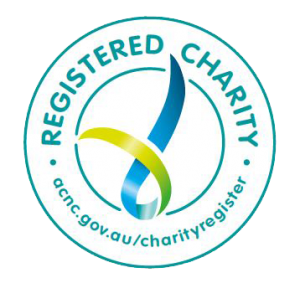 “The hardship people face in the childhood learning difficulty referrals pathway is a classic example of the kind of issues that matter to the Foundation,” she said. “Professionals and institutions have ways of working that are based on established large-scale systems of knowledge and practice, and that’s fine in principle, but people are complex. Communities are complicated. There is no ‘one-size-fits-all’ model for dealing with these issues.